MLA Expo 2017 is fast approaching – Europe’s Largest Locksmith & Security Exhibition. Taking place at the Telford International Centre, the event will span the course of 3 days, from 6th – 8th October 2017. 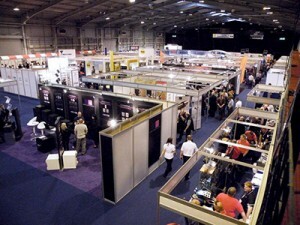 This year we have exhibitors/visitors from all across the globe. 13) Back by popular demand: ‘Gala Dinner’!